Many think of summer as the time to relax, soak up the sun, and crack open that beach read. The reality is that summer can be just as busy and stressful as the holiday season. Some of the most popular stressors include weight loss, procrastination, and vacation planning. Incorporating hypnosis into your life might give you the ability to enjoy the summer months and all that it has to offer. You have been exercising and eating well in the Spring in order to get into that bathing suit for summer. Ice cream trucks and late night dinners start unraveling everything you have worked hard to accomplish. 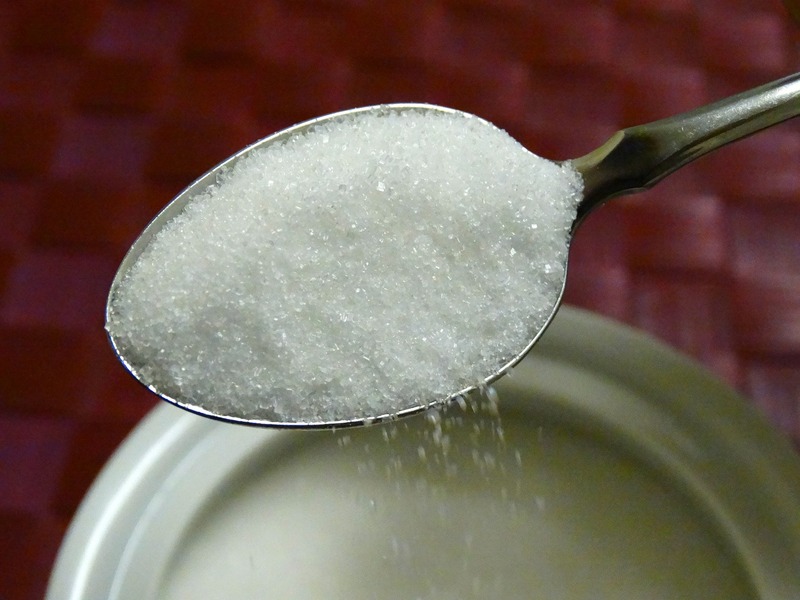 Using hypnosis for weight loss can help you remember your goals and put in triggers to bypass the cravings when they happen. The warm weather can create procrastination. It is easy to get caught up in the backyard barbeques and pool parties and lose focus on things that you need to get accomplished. Using hypnosis will allow you to find out why you procrastinate when the weather changes to warmer temperatures and allow you to think about the positive things that can happen if you can break this habit. While most vacations are supposed to be restful and rejuvenating, there can be a great deal of stress associated with vacation planning and execution. A hypnotist can help you look at the obstacles that need to be overcome and map out a plan to help you reach a positive and memorable experience. 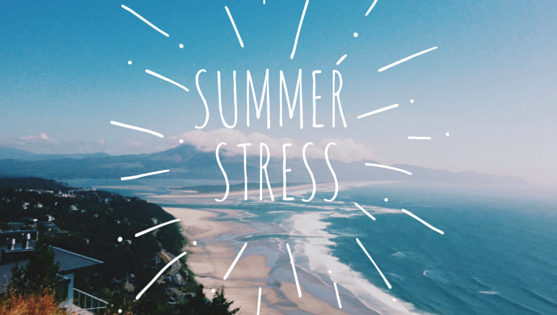 Weight loss, procrastination, and vacation planning can make the summer months stressful. Getting in touch with a hypnotist can be one of the best gifts you can give yourself. In addition to doing all of the fun activities during the summer it is important to make sure that the mind-body connection is in check. 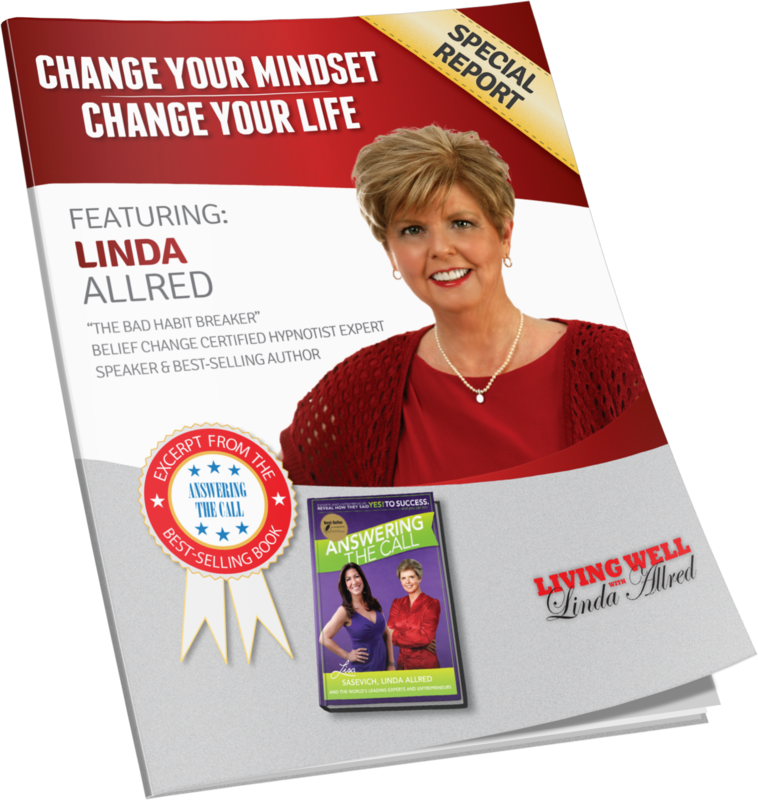 You deserve a clear mind, positive attitude, and new insights on how to live well. The summer might be the perfect time to learn how to manage stress, control anxiety, and take charge of your life.